Your local Charlton Locksmith service. 07921000672 On site in as little as 13 minutes. Emergency and Insurance work undertaken. WE ARE NOT A CALL CENTRE. WE ARE A GENUINE LOCAL CHARLTON LOCKSMITH SERVICE. 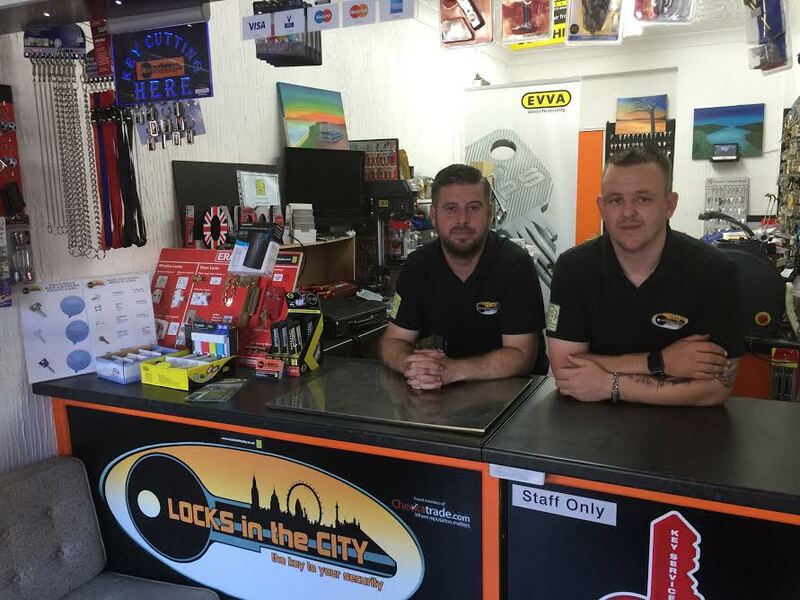 The local Locksmith Charlton company is Locks in the City. 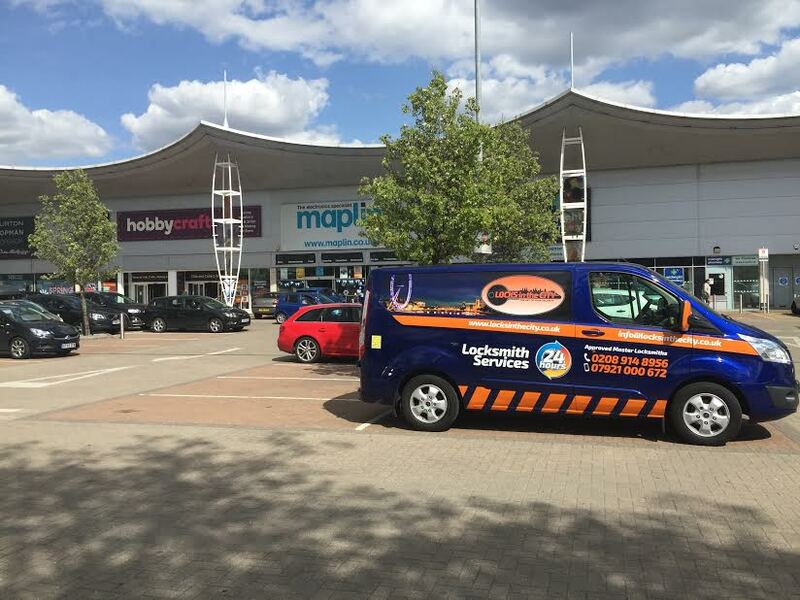 We aim to arrive quickly to any locksmith call out. We have the solution, Any time night or day. Charlton is home to many businesses. Locks in the City are the local Locksmith Charlton. We are able to assist any commercial or Domestic residents, with requirements for practical help or advice for any locksmith query. We offer a full locksmithing service. Including lock changing and upgrading. 24hr Emergency service. Also on site key cutting. We can often be seen travelling through, or working in Charlton. All of our engineers, for Locksmith Charlton are fully insured. We offer a wide variety of different locking mechanisms. As well as high security uPVC locks. Our range include, British Standard kitemarked locks. It’s advised to have these kind of locks fitted to your property, not only will it help to ensure the overall security, but also lower the cost of your insurance premiums. Ultimately saving you money! Locksmith Charlton: Call Locks in the City today, on 07921 000672. For a fast and friendly response. Our locksmiths are fully insured, we are members of the Master Locksmiths Association. This means our team have been inspected, vetted and approved as fully qualified by the MLA. Locks opened, Supplied & Fitted. On site key cutting service, available. We can offer a one key solution. Creating a keyed alike system. We can even create master key systems.